The school is divided into four Houses and each child is allocated to one House. 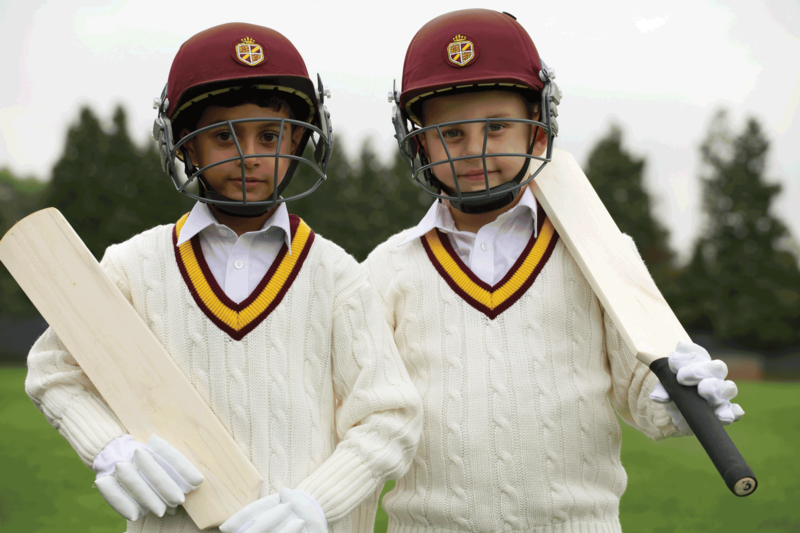 If children have siblings, they will be placed in the same House as their older brothers or sisters. Children have the opportunity to earn House Points to go towards their House totals. Each term the House with the most points wins the House Point Competition. At the end of the academic year the House with the most points overall wins the House Trophy. Prior to the beginning of the academic year, four senior pupils are appointed House Captains. The job of a House Captain is to take responsibility for the leadership and organization of their House throughout the academic year. 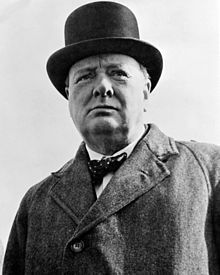 The son of Lord Randolph Churchill and the American heiress Jennifer Jerome, Winston Churchill was both a Liberal and Conservative cabinet minister during a political career that spanned 65 years. He served as Prime Minister from 1940 to 1945 and from 1951 to1955. Educated at Harrow and Sandhurst, he thereafter joined the army where he met and served with Sir Robert Filmer in Sudan and South Africa. They again briefly served together during World War 1 in the Grenadier Guards and remained firm friends until Filmer’s death in 1916. Churchill Day is on 30th November. The son of Sir Edmund Filmer MP, 9th Baronet of East Sutton and Lord of the Manor of Leagrave. Sir Robert became the 10th and last Baronet in 1886 at the age of 8. 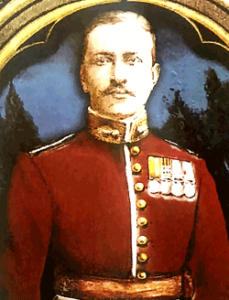 Educated at Eton and Sandhurst, he joined the Grenadier Guards and saw action at the Battles of Omdurman and Khartoum and also fought in the Boer War. Like his friend Winston Churchill, he left the army to follow a political career but rejoined the army at the outbreak of World War 1. He was awarded the Military Cross for gallantry in 1915 and died in battle in January 1916. Chamber he led a drive to attract new industries to Luton in the late 1890s which transformed the town from a small market town to a major centre of industry and commerce. In 1891 he and other prominent members of the Luton business community banded together to encourage the establishment of King’s House Preparatory School. 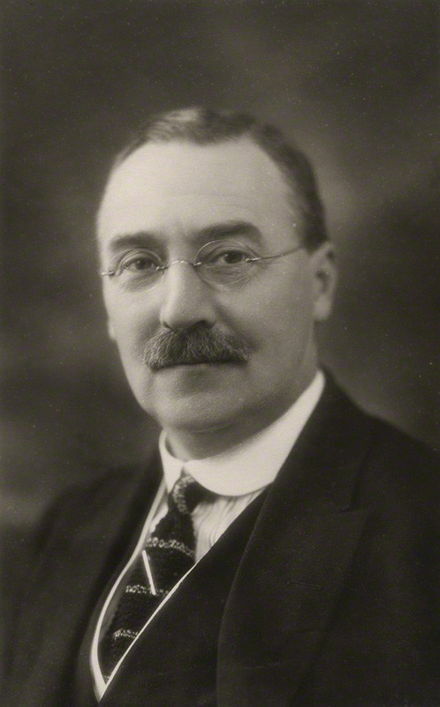 As a National Liberal politician, he was a Luton Alderman and councilor from 1901 to 1952 and became an MP in 1923. He retired from national politics in 1931 and was Chairman of Bedfordshire Country Council from 1935 to1952. Knighted in 1934 for political and public services, his wife, Lady Ella Keens, was also active in local politics and became the first woman Mayor of Luton in 1944. Keens died at the age of 83 in 1953. The eldest son and heir of King George V, Edward became Prince of Wales in 1911. In 1914, after leaving Oxford University, he joined the Grenadier Guards as a junior officer and served on the western front during World War 1. A member of the same regiment as family friends Winston Churchill and Sir Robert Filmer, he too won the Military Cross for gallantry in 1915. After the war, as Prince of Wales he toured the world on official visits during the 1920s and 30s. 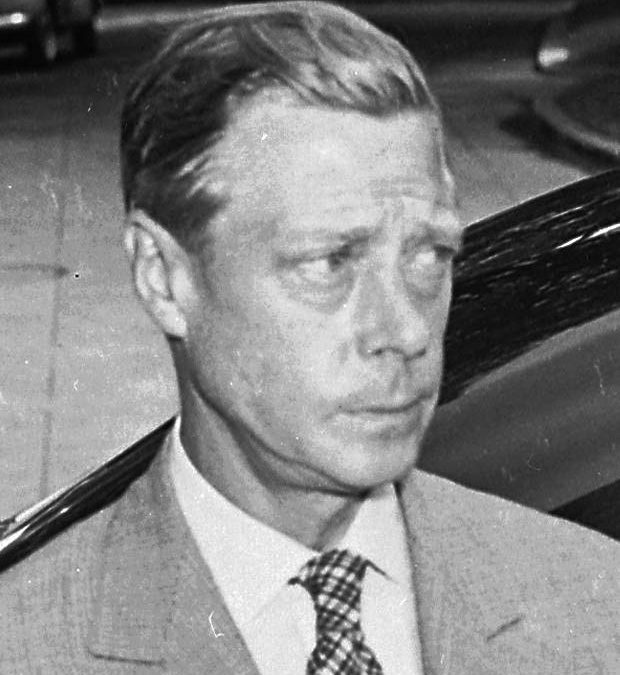 On the death of his father in January 1936, he briefly became King Edward VIII before abdicating the throne in December of the same year in order to marry American divorcee Wallis Simpson. The Duke became Governor of the Bahamas during World War II before retiring to France where he died in 1972. Windsor Day is on 23rd June.